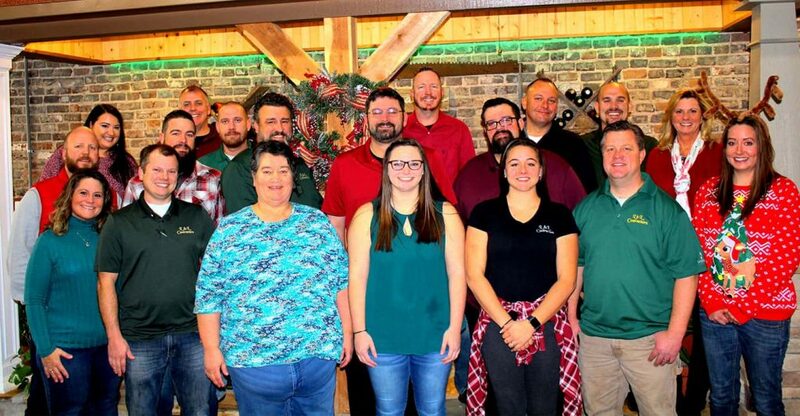 Starting your home remodel in winter can help you manage some of the problems that the cold temperatures can bring, takes advantage of market trends that result in better pricing and faster service, and can help you get ready for future projects that will require a warmer temperature. Although tearing out an outer wall or performing major work on the roof might not be advisable when the weather outside is frightful, there is a substantial amount of remodeling work that can be done without stepping into the cold. You can remodel the bathroom or the kitchen, replacing those old tiles and countertops without opening up any drafts in the walls. You can also work on interior walls, bedrooms and carpeting. Electrical work and plumbing jobs can be considered, especially if you anticipate only a little need to go outside or under the house. When the weather gets cold, the normal patterns can highlight problems in your home’s integrity. A draft might have gone unnoticed — or unheeded — when it kept the temperature down in the summer, but a crisp wind in the middle of a winter night is both uncomfortable and a terror on your heating bill. A leaking roof can demonstrate new irritations when a snowflake dances its way through the shingles, and a window that doesn’t quite seal properly can turn into that mysterious price jump on your electrical bill. 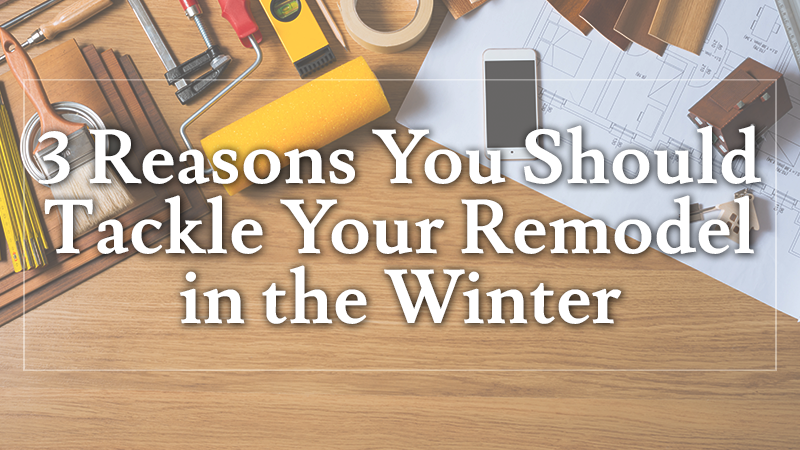 When winter is taking a bite out of your house, it is much better to schedule remodeling that coincides with repairing the faults than to let the problem linger until spring. 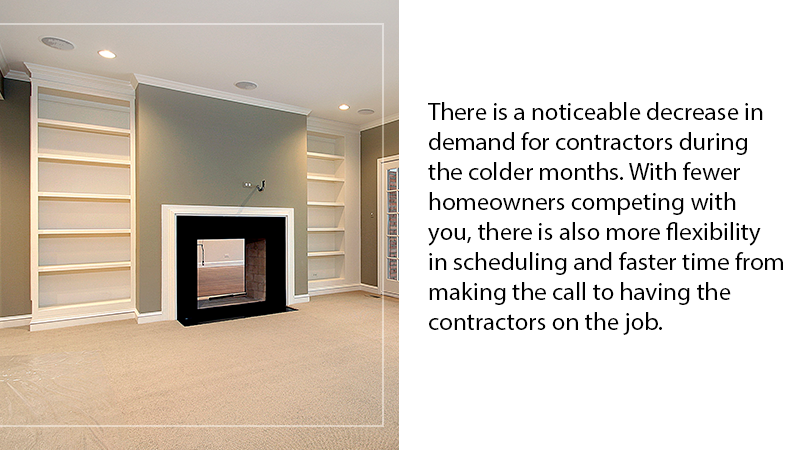 Because the winter is traditionally seen as a less advantageous time for large projects that might cause interruptions in your home’s comfort or usability, there is a noticeable decrease in demand for contractors during the colder months. While this is a downside for the contractors, this means that prices are going to naturally decrease as the demand changes with no shift in supply. With fewer homeowners competing with you, there is also more flexibility in scheduling and faster time from making the call to having the contractors on the job. There is a fair amount of work on the outside of your home that is better to do in the spring, but loading yourself up with a high concentration of remodeling work can keep your home in turmoil for much longer than if you spread the work throughout the year. You can also follow a natural shift from working on interior remodeling in the winter and moving outside to the exterior and yard when the heat comes back. If your home is damaged, we have insurance and repair specialists ready to get your home back together. Just need some sprucing up or maintenance? 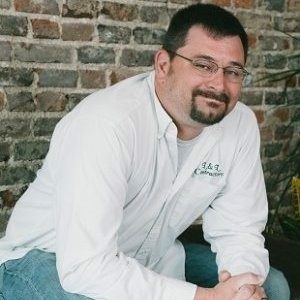 L & L Contractors has been providing roofing, siding, windows, additions, and renovations to middle Tennessee homes and businesses for almost 10 years! Want to really deck out your pad or completely remodel your home? Give us a call. At L & L Contractors, your imagination is our boundary.